July 22nd is the series premiere of NBC’s Food Fighters. Doesn’t the mere name bring back memories of a good ol’, down-and-dirty cafeteria food fight where hotdogs are launched as missiles and pudding cups are used as booby traps to lure innocent victims to their demise? So, do you have a secret family recipe that you think could actually win the show? Well, you certainly couldn’t go into a competition unprepared and empty handed, now could you? We know that in any cooking competition there would be top-notch, state-of-the-art cooking appliances. All of which are very cool and very useful, but what you would really need is a secret weapon — the counter –top appliances you use all of the time at home. We at Mr. Appliance would love to see you recognized as a Food Fighters champion. So, here’s our list of the 5 counter-top appliances you would need to out-cook the pros. 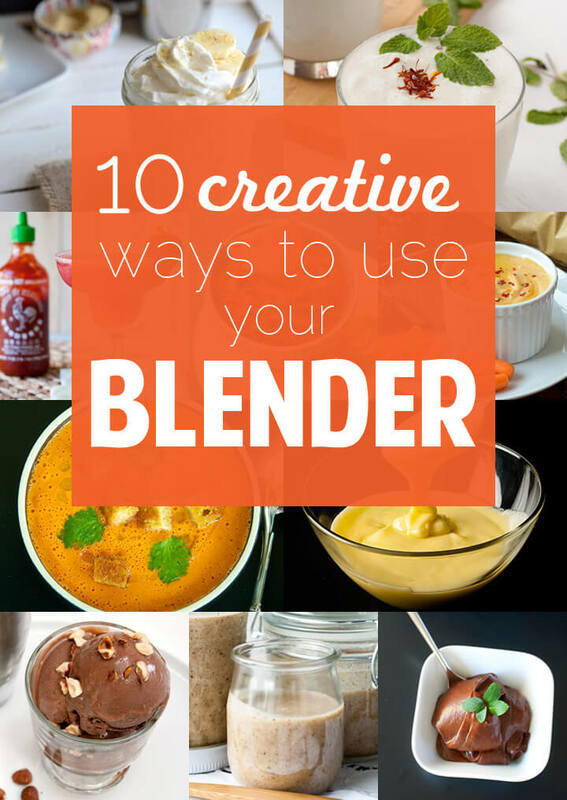 Blenders aren’t just for milkshakes and smoothies. Think salsa, hummus and nut butter. Save the stovetop space and boil your hotdogs and steam your veggies in your coffee maker. Did you know you can dehydrate fruit and bake a cake in your toaster oven? That’ll blow your competition away! The waffle maker isn’t just for breakfast anymore. You can also pull it out for lunch, dinner, dessert and snacks. Need breadcrumbs in a pinch? Grab the coffee grinder. It’s also perfect for spices, herbs and other garnishes. That’s our secret weapon list. If you have another counter-top appliance that would be in your personal arsenal make sure to let us know. Happy food fighting!